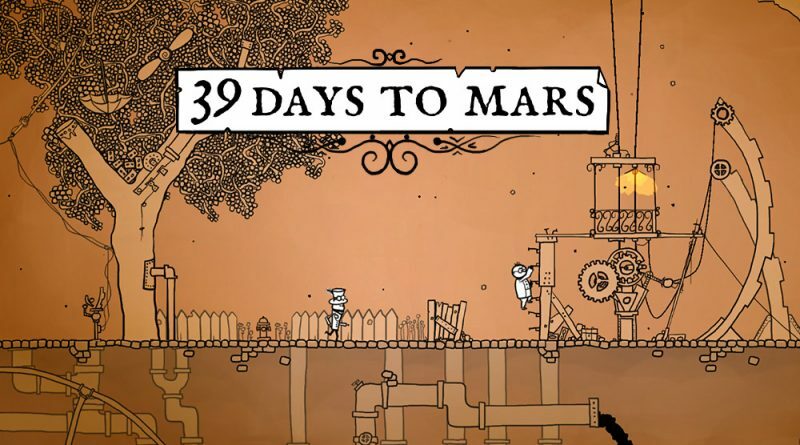 Developer It’s Anecdotal has announced that its PC puzzle-adventure game 39 Days to Mars is heading to Nintendo Switch in early 2019. Join Sir Albert Wickes and The Right Honourable Clarence Baxter for an exciting 19th century adventure. 39 Days to Mars is a 1-2 player co-operative adventure game set in an alternate reality some 150 years in the past. You’re tasked with piloting the HMS Fearful – a masterpiece of unreliable engineering – on its maiden voyage to Mars. 39 Days to Mars is currently available on Windows, Mac and Linux platforms for $14.99 – with a Steam Weeklong Deal planned for Monday, December 3rd. The Additional Victorian Adventures content update released earlier this year on PC will be included as part of the Nintendo Switch version at release.